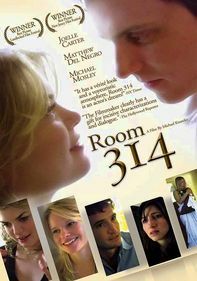 A young woman (Joelle Carter) agrees to fulfill her fiancé's (Lane Janger) fantasy of inviting another woman to their bedroom. That is, if he agrees to also bring home another man. When the fantasy becomes reality, the couple find themselves with new friends ... and complications. 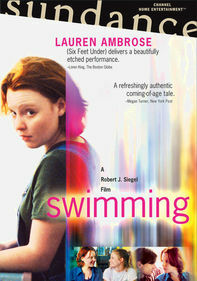 This well-received indie drama from director and star Janger features realistic characters and loads of humor.